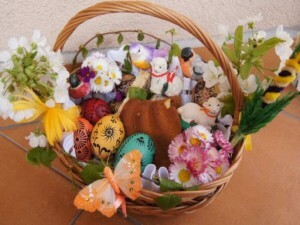 Święconka: ‘The Blessing of Easter Baskets’ is on Saturday 31st March at 10am. This entry was posted in Parish Family, Parish News and tagged Easter. Bookmark the permalink.